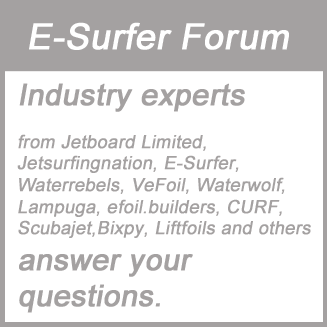 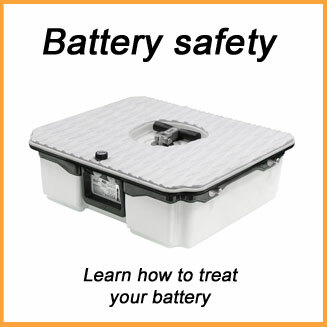 With our partners we are organising events together and they help us to answer your questions in our forum. 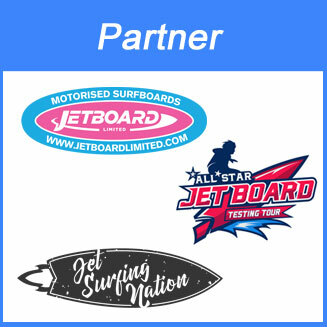 With our partners Jetboard Limited and Jetsurfingnation we started the Allstar Jetboard Tour in 2018. 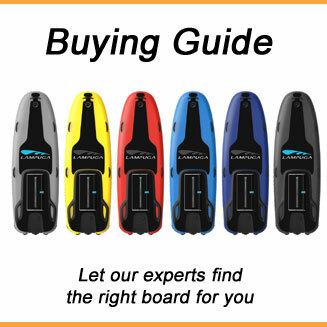 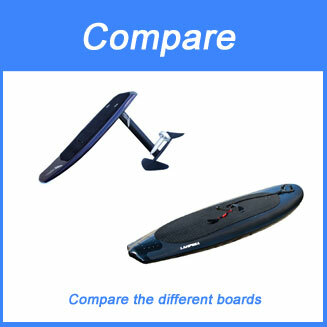 Wayne from Jetboard Limited moved from the UK to sunny Spain to sell all of the different Jetboard brands. 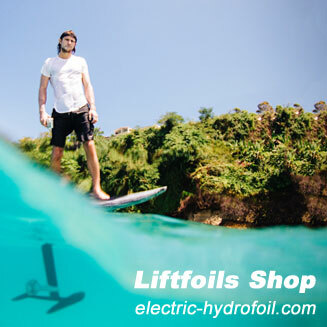 He has now shops in several countries.